Eat. Live. Laugh. and sometimes shop! : A shoe that makes me feel 4, not 40. The big 4-0 is right around the corner. 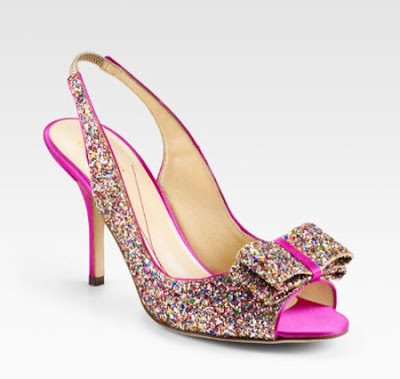 And I think the big night out requires this beautiful shoe! Any other suggestions for an outfit that makes turning 40 look so good?